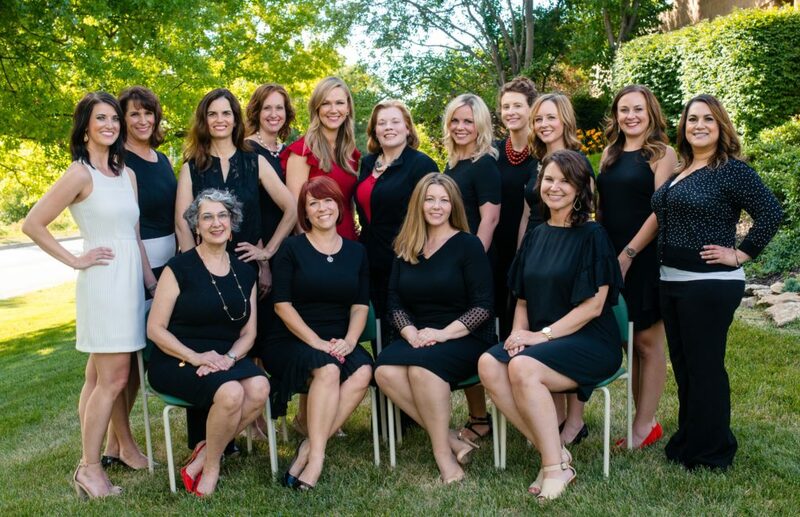 The Junior League of Kansas City, Missouri, is governed by a 17-member Board of Directors. The Board is dedicated to supporting the JLKCMO mission of promoting voluntarism, developing the potential of women and improving our community. The Board of Directors is responsible for the major programming of the League, which includes oversight responsibility of committees and subcommittees and the operating budget. In addition, the Board is responsible for the donations and volunteers we provide to nonprofit organizations in greater Kansas City.